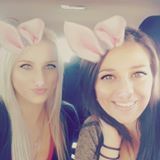 @sarahgregs is on Carousell - Follow to stay updated! 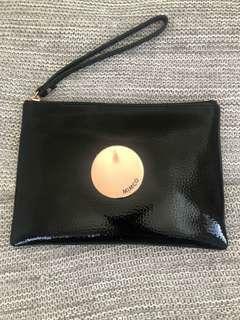 Genuine Mimco Lovely Medium Pouch in black and rose gold. Brand new- was given as gift. Still has seal in tact over rose gold logo. 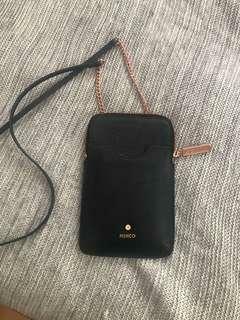 Second hand small Mimco handbag. Black with rose gold details. Only used a handful of times, in great condition. Perfect size for going out.